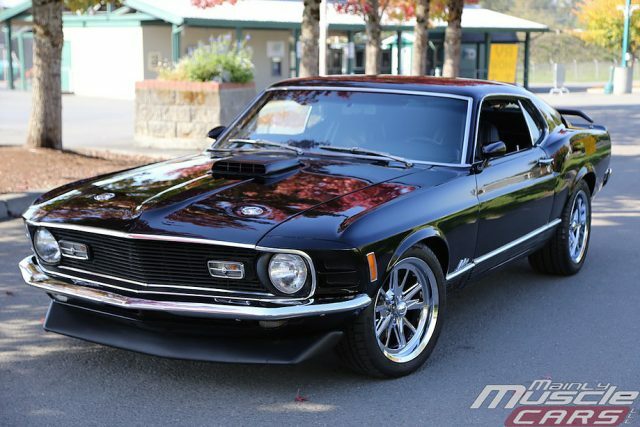 Looking at this Raven Black Mach One Mustang, we are thinking which Ford Mustang has actually been most attractive? Well, here we are with one of the best Mustangs that Ford has ever produced. 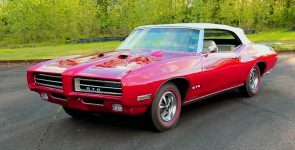 Combined with one of the best model years, not only for a Mustang but for all the American muscle cars as well. 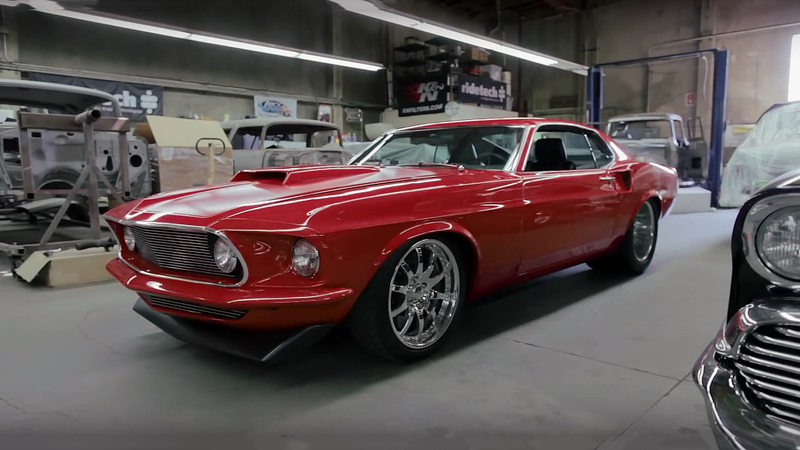 If you are a true classic muscle car enthusiast you’ll gonna enjoy this Mach One. 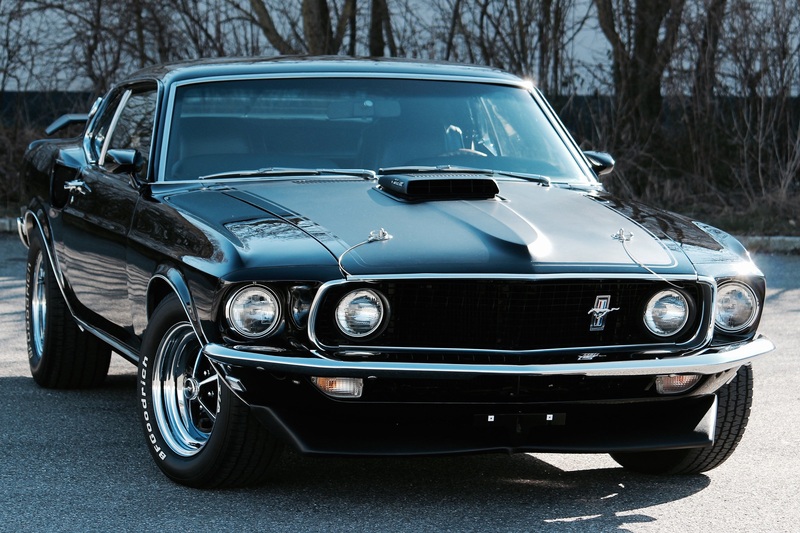 Because this 1970 Ford Mustang Mach 1 Raven Black, has the most beautiful classic silhouette. 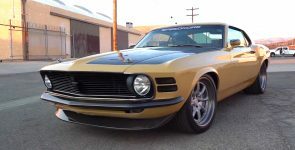 Combined with the gorgeous black comfortable leather interior, Vintage Air system and a stereo, this ’70 Mach One Mustang is really fun to drive. 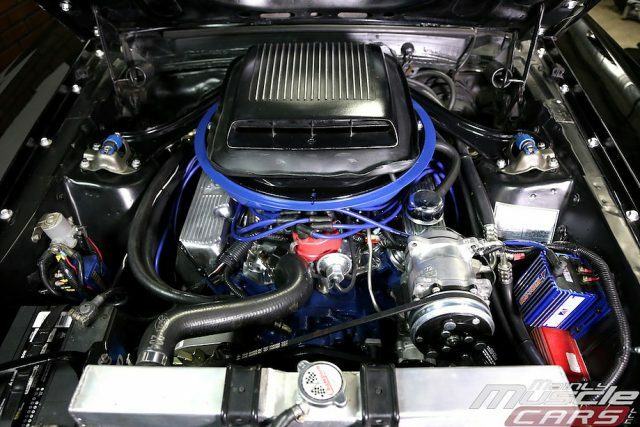 Under the factory Shaker Ram Air hood, this 1970 Ford Mustang Mach 1 is powered by a Ford’s 351 cubic-inch 5.8-liter small-block Cleveland V8 engine, with 4-barrel carb and Boss 351 heads. There are also Custom 17” C-67 Wheel, equipped with 275/40 at the back 235/40 at front Cooper Zeon RS3-R tires.